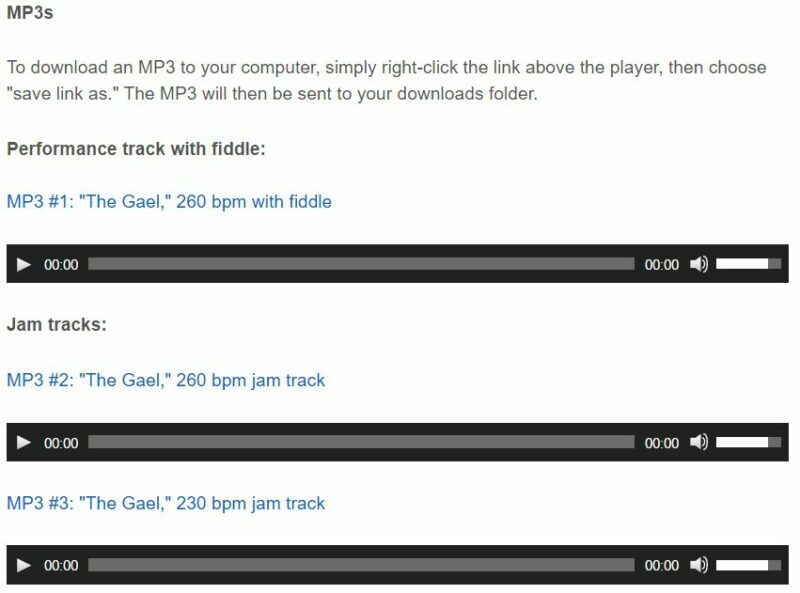 This is an online fiddle lesson for the celtic tune "The Gael" by Dougie MacLean. 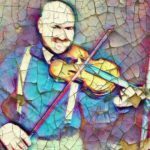 how do i buy metformin http://prettynerdythings.com/tag/amy-schumer/ BluegrassDaddy.com is your best source for Bluegrass, Old Time, Celtic, Gospel, and Country fiddle lessons! 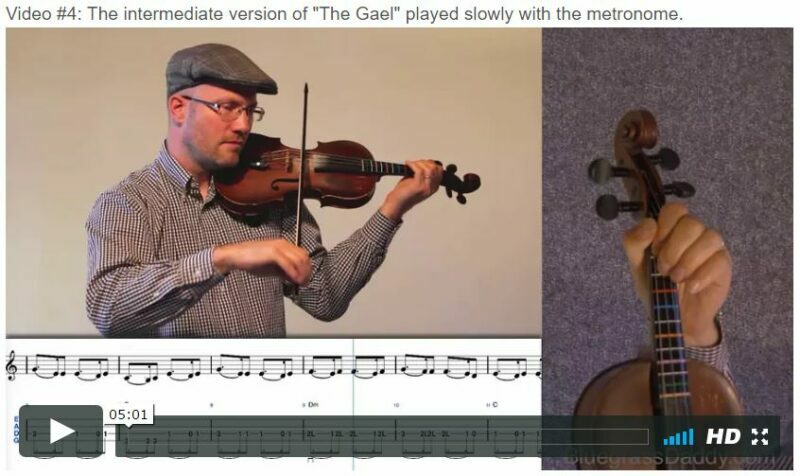 Video #1: Here is a video of my daughter playing "The Gael." 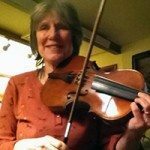 Posted in Advanced, Celtic, Intermediate	Tagged with: "The Gael" "celtic fiddle lesson" "Last of the Mohicans" "bluegrass fiddle lesson" "online fiddle lesson" "bluegrassdaddy" "John Cockman"
This topic contains 30 replies, has 8 voices, and was last updated by Robin123 1 year ago. 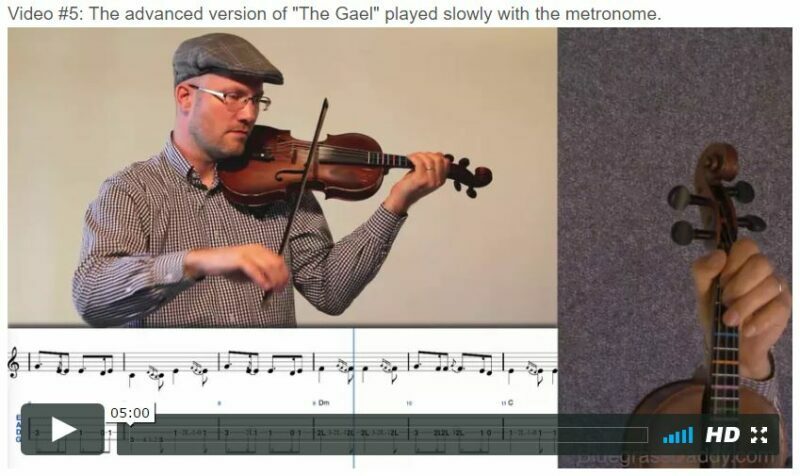 This is an online fiddle lesson for the celtic tune “The Gael.” This is a tune written by Dougie MacLean, and was featured in “The Last of the Mohicans” movie starring Daniel Day Lewis. You can hear it in the the tracks titled “The Kiss” and “Promontory.” The movie was filmed right here in the virgin forests of North Carolina. That tune is hypnotizing. Very nice job of playing it. Mr. Cockman!!! I’m so happy you’ve made this lesson! Just last night my Dad and I were trying desperately to pick this tune out- and I just couldn’t make it sound right. Thank you, thank you!!! That’s great! 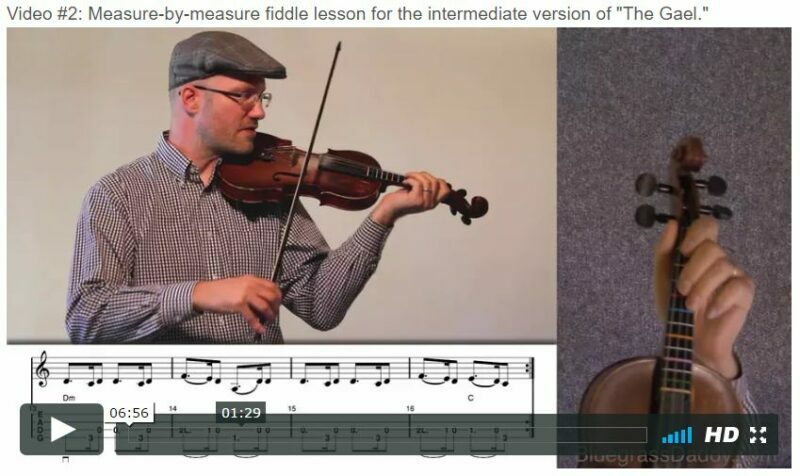 I hope you have a fun time learning this one. 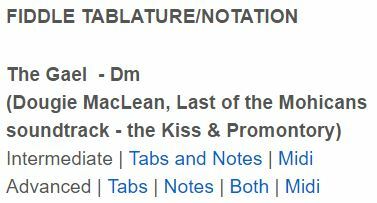 I would say to start with intermediate first before moving on to the ornamentation. Hope to hear you playing it soon! Yes, Arwen does it so nice and makes it look deceptively easy…when we all know good and well this looks like a tough one! Kaeleigh, this sounds like something you oughta play, for sure! She is really good and she does make it look so easy! Those N. Carolina kids can play! I shouldn’t say kids…when my daughter was driving age she didn’t like that word…I’ll say N. Carolina Young folks can really, really play…as a matter of fact, seems to me anybody born there automatically plays better than everybody else…if I could do it over, I’d have asked my parents to move to N. Carolina just for the few days before my birthday…then they coulda come home after that…I think I would’ve soaked in enough good fiddling vibes to carry on. It is like they were born with a silver fiddle in there hands. Hahaha it’s in the air around here. 🙂 I feel like everyone around here must play something. It’s like when I go to Nashville and every grocery store clerk and gas station attendant is a better fiddler than I am. I would have to argue with that, John. You are just to modest. 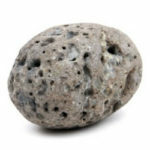 Hi Boerge! Are you still playing Cajon music? This reply was modified 1 year ago by The future streetfiddler!. Sounds fun, Boerge! Don’t be a stranger here. Look forward to seeing you in the Lions Den! Gregg Allman dies at 69. Sad to hear about Greg Allman. “Eat a Peach” was one of the first cassettes I ever bought (I grew up on a peach farm and and so it looked interesting). I liked a lot of their songs but Sweet Melissa was my favorite. The Allman Bro. had long run. Correction, born in Fla. but had his home in Georgia. Boerrrge, I don’t have a FB account. You will have to bring it here to BGD. Yeeeeeehaw ! Love this one ! Can’t wait ! What a blessing it was to see them play at the Santa Barbara Bowl with my sisters when I was a teenager. It was a wonderful experience.